Gerardo Ortega Featured in the Daily Business Review | Nason, Yeager, Gerson, Harris & Fumero, P.A. 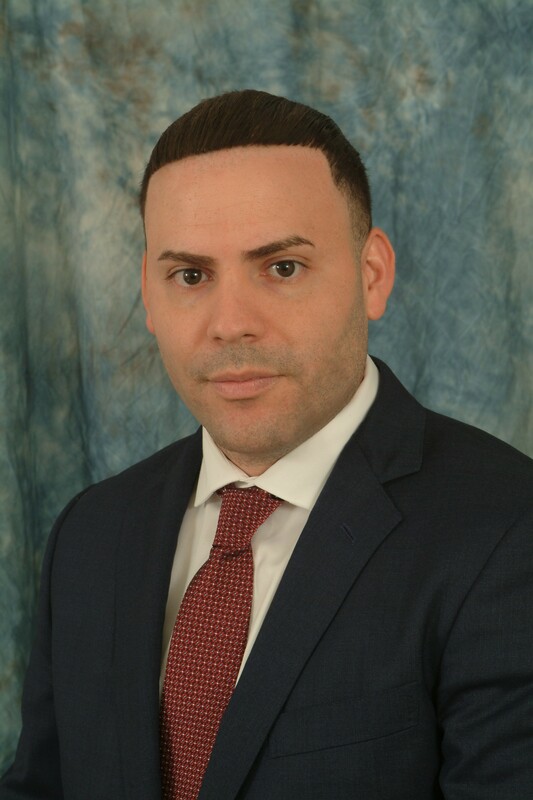 Attorney Gerardo Ortega was featured in the Daily Business Review. Ortega wrote about the pitfalls in standard real estate agreements and what investors need to look out for when it comes to using standard contracts. You can read the full article by clicking here. Ortega is a member of the Firm’s real estate practice group. His practice involves commercial real estate transactions, leasing and financing. Click here for his contact information. Nason Yeager provides tax planning and analysis to our business clients and estate planning and preparation of wills and trusts for individuals.